Whilst the 63 members of the UK International Search and Rescue Team(UK-ISAR) from the combined Fire and Rescue authorities have been making preparations to leave for Japan, local Worcester based Volunteer Search and Rescue team WMSAR have been busy delivering some of our radios on loan to the Birmingham base of the UK-ISAR team. 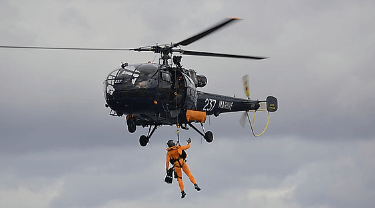 No sooner than the UK-ISAR team landed back in the UK from their New Zealand deployment, they were required to repack to go to Japan to support the current situation. A great deal of their equipment is still in transit back from New Zealand, including much of their communications equipment. 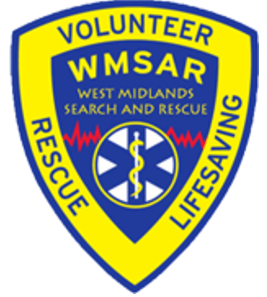 WMSAR maintain links with the Command and Control team of UK-ISAR who are predominantly from the West Midlands Fire and Rescue Service, and WMSAR had been training some members in VHF communications just the weekend before they were required to fly out to New Zealand. WMSAR have provided some 10 radios including multiband radios and a Repeater/Base Station including antennae. Additional programming software and programming leads have also been supplied in case radios have to be programmed in situ. “We received a call from their team at 0830hrs Saturday morning confirming their requirement for Communications equipment, and by 10:30hrs, loan equipment had been delivered to their Birmingham rendezvous location. We are pleased to support the UK-ISAR in any way we can, and wish them the best in their efforts to aid those in desperate need of help.